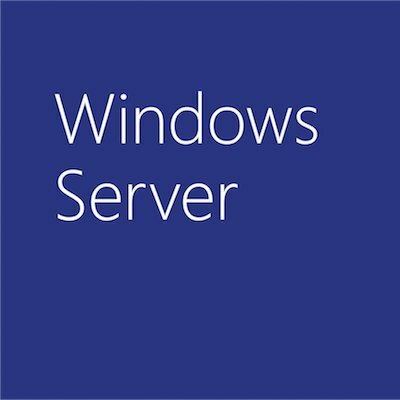 I set out on a mission a couple of months ago to post more about under-the-radar features in Windows Server “Longhorn”……there are a lot. So I was messing around with some DNS settings earlier today…..as I needed to setup some conditional forwarders. To my pleasant surprise, I didnt need to drill into the properties of the DNS server to configure forwarder…..but rather the new interface has a node just for setting up conditional forwarders. See? Pretty neat? One part that I particuarly enjoyed was that it validated that the forwarder I typed in……what’s more – I can choose to replicate this conditional forwarder to all my other servers that support AD-Integrated zones.